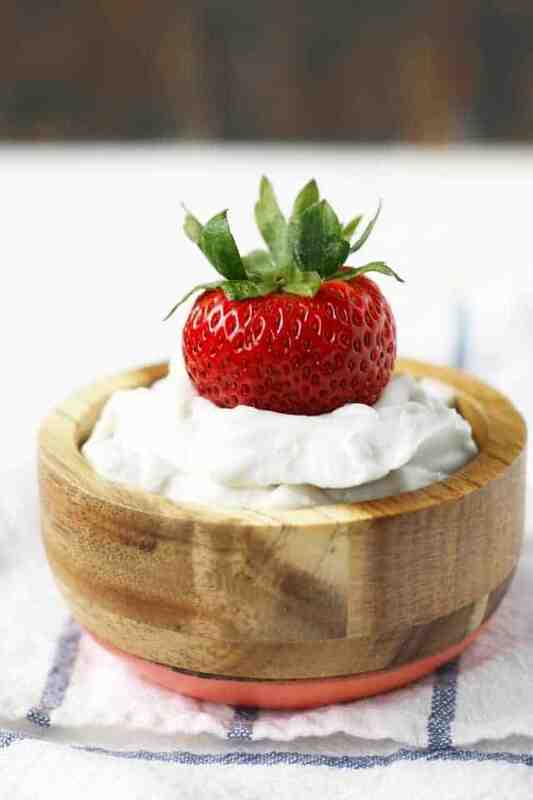 Home » Desserts » Coconut Whipped Cream (Dairy Free and Vegan). Coconut whipped cream is the perfect dairy free and vegan topping for your favorite desserts! 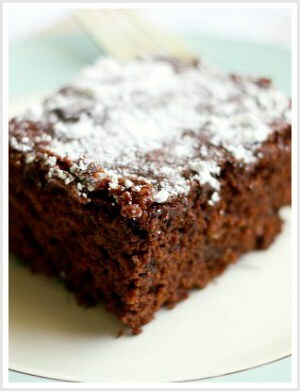 It’s a decadent, allergy friendly recipe that’s easy to make. Use this creamy topping for cakes, cupcakes, fruit, and more. Is there anything a can of coconut milk can’t do? It can make a flavorful curry sauce or a decadent dairy free ice cream. It adds flavor and richness to recipes, so much so that you won’t even miss the dairy! One of the easiest ways to use full fat coconut milk is by making it into delicious coconut whipped cream. This dairy free and vegan treat is perfect for topping chocolate pudding, ice cream sundaes, and chocolate cake. Isn’t coconut a tree nut? No, coconut is not a tree nut. Coconut is botanically a fruit – specifically a type of fruit called a drupe. The FDA labels coconut as a tree nut, which causes some confusion. You can have a coconut allergy, but it isn’t the same as a tree nut allergy. 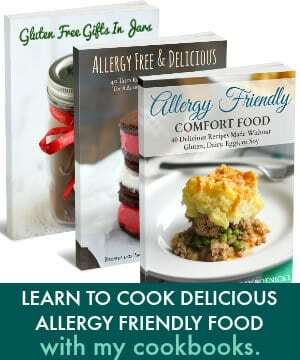 You can read more about coconut and food allergies here. If you have concerns about eating coconut, you should talk to your allergist. What is coconut whipped cream anyway? It’s simple coconut cream that has been chilled, then combined with sugar and whipped until light and fluffy. It’s so easy to make coconut whipped cream. You do need to plan ahead and put the can of coconut milk in the refrigerator for at least eight hours or overnight. When you do that, the coconut cream will separate from the excess liquid in the can. Once the coconut milk is chilled, just spoon out the cream, add it to a bowl with a little powdered sugar, and whip it until soft peaks form. It tastes like coconut. It’s not sweet, but it is decadent tasting. I like to add some powdered sugar to sweeten it, but you can leave it out if you wish, or use less or more according to your tastes. 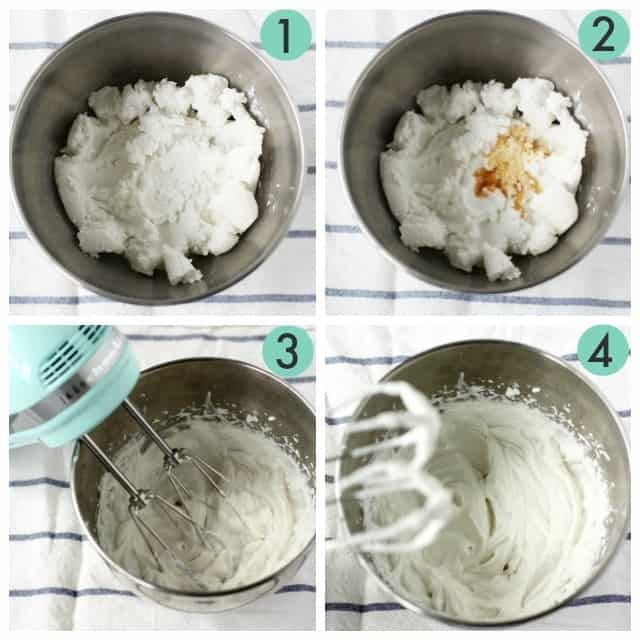 How do you make whipped coconut cream? Chill a can of full fat coconut milk in the refrigerator overnight. Open the can, and carefully scoop out the cream, leaving behind any liquid. Place the cream in a bowl along with the vanilla extract and powdered sugar. Beat on medium high speed until soft peaks form. 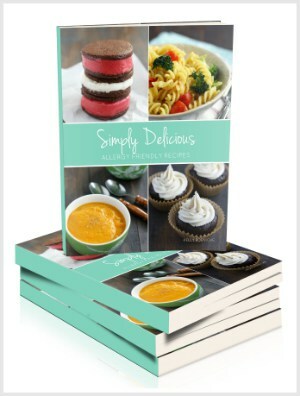 Serve with fruit or cake or cupcakes. What should you serve with whipped coconut cream? 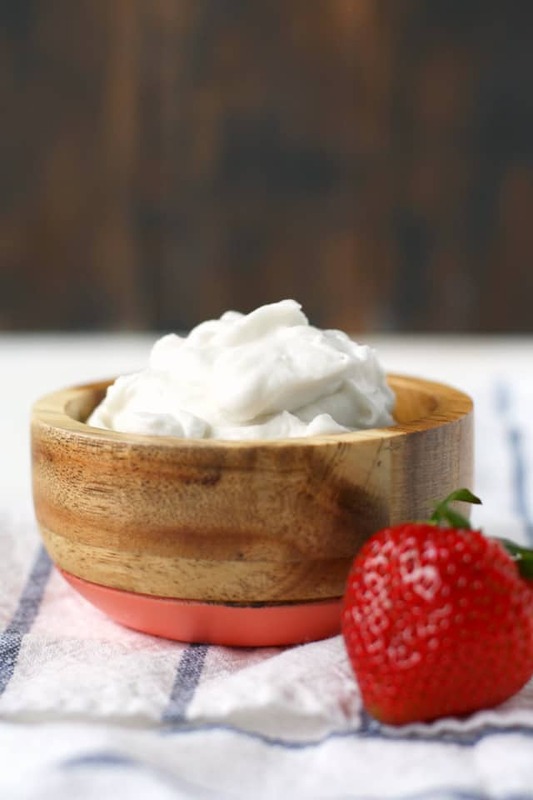 You’ll love using this whipped coconut cream on all your favorite desserts – it’s even good as a fruit dip! If you happen to have a can of coconut cream, you can use that in place of full fat coconut milk. Learn more about the varieties of coconut milk here. 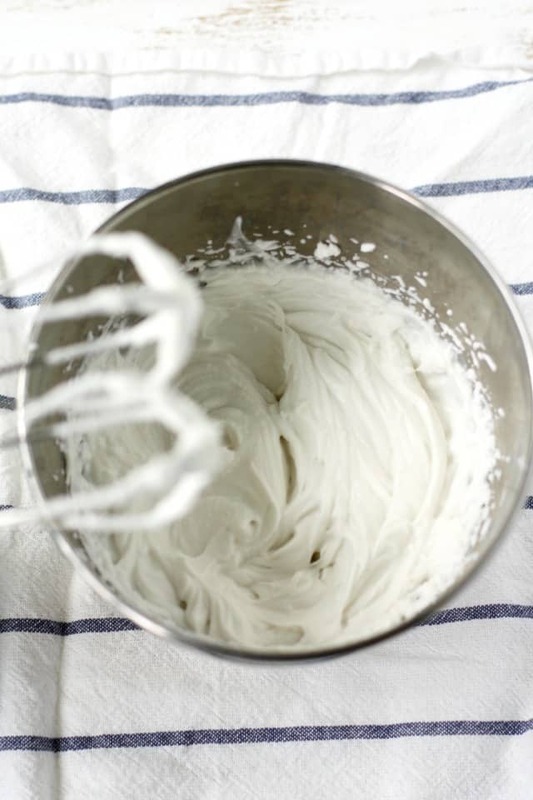 Can you make coconut whipped cream without a mixer? It’s not really possible to whip coconut cream by hand. It’s important to use an electric mixer to get a lot of air in there. That’s what makes coconut cream light and fluffy – all the air that’s been incorporated through mixing. You could try to whip it by hand, but it’s just easier to use an electric mixer. My coconut cream didn’t form peaks – it’s still a liquid. What went wrong? Was the coconut milk chilled for long enough? Did you drain off the coconut water? Some brands of coconut milk work better than others. I have tried this with Taste of Thai, Thai Kitchen, and other brands. Experiment and find one that works for you! 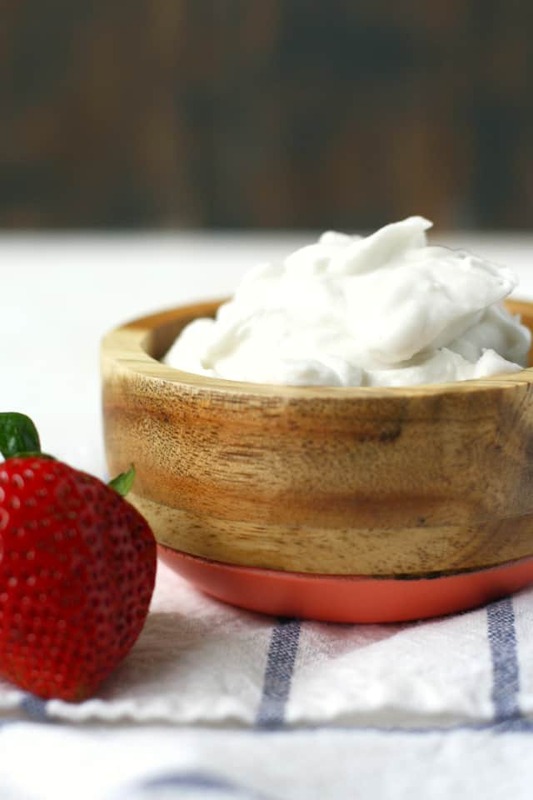 You can even use this dairy free whipped cream as a simple fruit dip. It’s a versatile topping for any dessert. 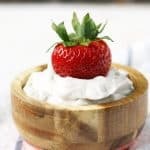 Coconut whipped cream is a perfect topping for a wide variety of desserts! Make this dairy free topping and enjoy it with ice cream, cake, or pie. 3 Tablespoons powdered sugar Use more or less to taste. Place the can or container of full fat coconut milk in the refrigerator for at least 8 hours or overnight. Once it's chilled, carefully open the can and scoop out the coconut cream. Discard any coconut water or liquid. Place it in a mixing bowl along with the powdered sugar and vanilla extract. Beat on medium high speed until soft peaks form. Taste and adjust the amount of sugar if needed. Enjoy immediately or store in the refrigerator. It will firm up in the refrigerator, but it will keep for about 5 days. This is best eaten right away. You can refrigerate it for a 5 days, but it won't be as light and fluffy. This post was originally published in July 2017. It has been updated with more tips. « Chocolate Covered Shortbread (Gluten Free, Vegan). I would really love to make this, does anyone know of a brand of Coconut milk that is allergy safe? I need one that is made in a plant free of both peanuts and tree nuts and i’m having no luck finding it. I use this cream for my favorite cake. This is very easy to make, and does not require a long time. Yes, we love how easy it is! 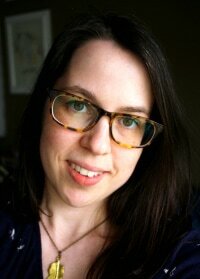 I just made this exact recipe to frost my one year old’s smash cake (your cake recipe too). I tried the icing, but just a bit thick for baby. Love coconut whipped cream. To make it super easy to get hardened cream out of the can, I carefully turn can upside down and open the bottom and pour out liquid first! That’s a great tip! What a good idea to use it for frosting!